Every once in a while we get to see the humane side of our fellow humans of Nairobi putting in mind the hectic nature of thee Matatu Industry in Nairobi. There are many undocumented acts of kindness that we at MyRide Africa would like to highlight and acknowledge. Feel free to forward them to us in case you have a recent one you remember and we will feature it here on our blog and App feed! My hero of the day is George Kariuki. 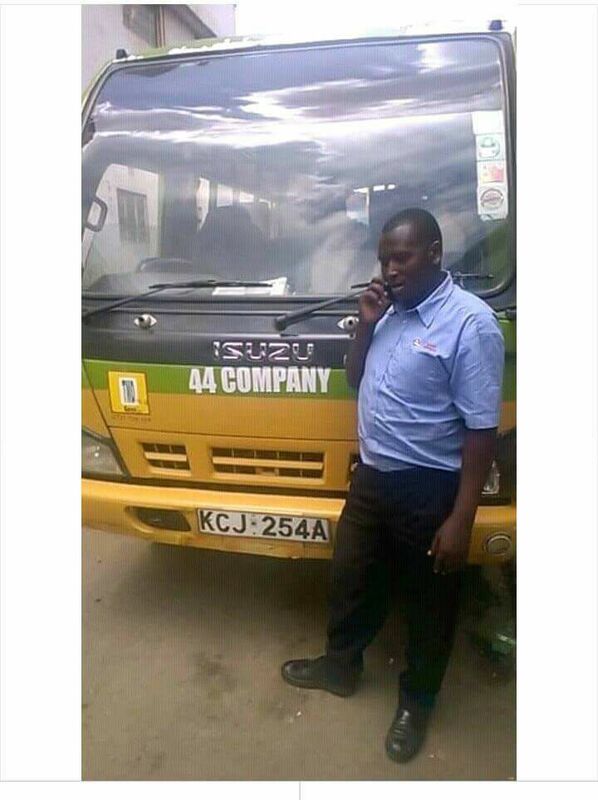 George is a bus driver dedicated to his work in matatu industry along Thika road. Earlier today one of his passengers Philomena Mbithi went into labor in the bus. The conductor and other passengers, ladies included, took off. Perhaps with minimal options, George gathered strength, guided the helpless mother in delivery and as soon as the baby’s head popped out he rushed mother and baby Raymond to Neema Hospital along Thika Road. The two are safe and excited to be together. He says.. “When the head popped I helped the lady push the baby, I told her to hold the baby, closed the door and rushed her and baby boy to Neema hospital. I also called her husband Benjamin Mbithi who was in Narok and later followed up to ensure baby and mum are okay”. George later resumed his duties happy that he saved two lives. Please help me congratulate this Good Samaritan. Isn’t he an angel? Here is a video of his encounter. 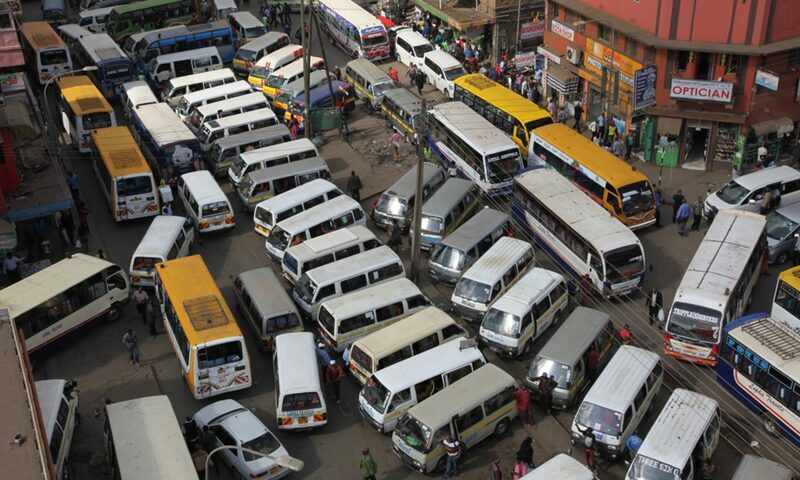 Previous PostPrevious MATATU CHRONICLES – Tout of my dreams!